The year 2013 has left us in the capable hands of 2014. 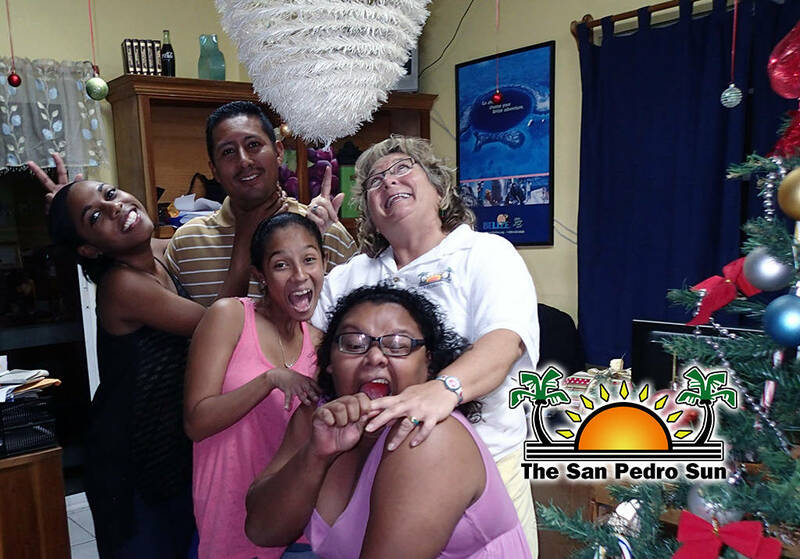 The Editor and Staff of The San Pedro Sun have (literally) scribbled their thoughts on 2013 and wishes for the new year. Then we had a fun time goofing off for the camera…this is perhaps the more true-to-life image of us as we work and play and laugh together in the office and outside. Someone (either Abraham Lincoln, the literary genius that is Snooki, or that confusing philosopher Confucius) once said, “Find a job you love and you’ll never work a day in your life”. Well, we’ve been happily playing for a while now!